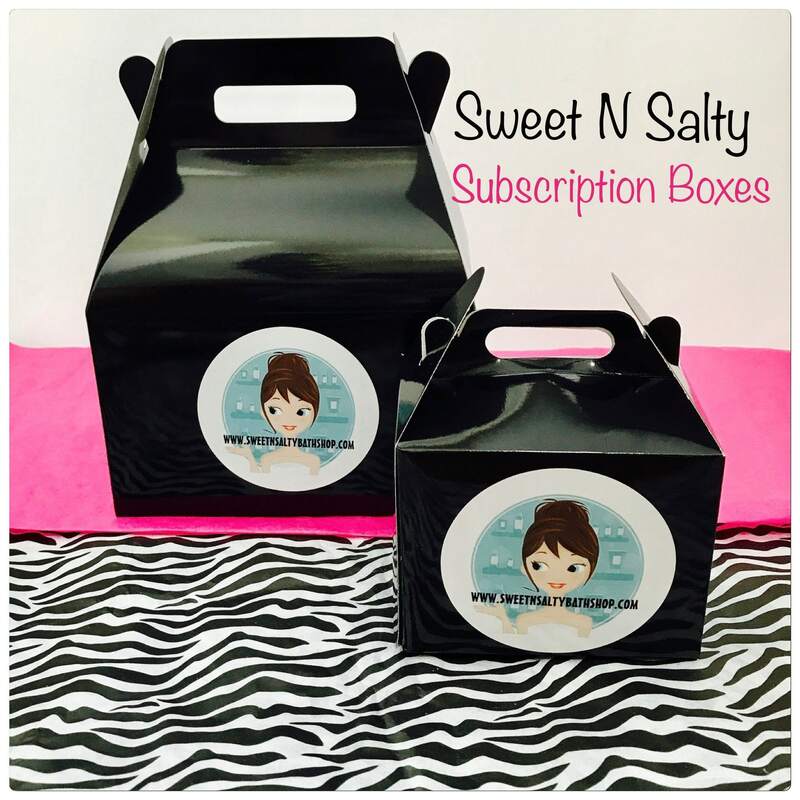 Subscription Boxes are a hot trend right now! If you would love getting surprised each month with a box full of Bath & Body goodies, then this is the box for you!! Our monthly subscription box is packed with a variety of new, fun, and exciting products that are made with an assortment of scents. If you don't care for one particular scent, there's plenty of others to try. You are never committed to one whole box with all of the same scent!! Month to Month: Boxes in which you order one month at a time for $17.99 per box plus shipping. This works great for those who want to try out products before committing to a subscription. 3, 6, 12 Month: Receive your first box immediately. Each month after your box will ship out the first week of each month. These are ideal for gift giving or for those of us who love getting a gift box of goodies each month! Best of all, you only pay shipping on your first box! Scents are chosen to correspond with the Season/Holiday of the Monthly box. For example, a box sent out in August may have scents like ocean mist, beach day, watermelon...etc. A November box may have scents like sweet pumpkin spice, warm vanilla sugar, Indian sandalwood...etc. Message me with any questions. Please make sure if you are purchasing as a gift, to include recipient address as well as any pertinent information or instructions in note to seller at checkout.